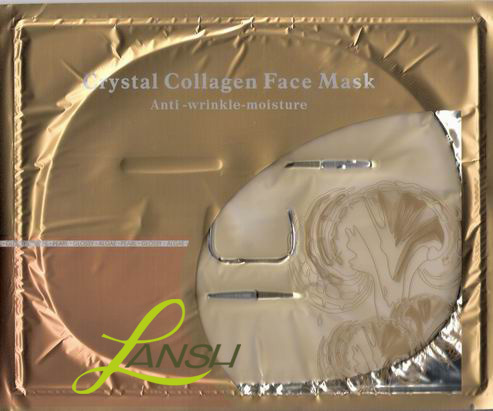 Product: Crystal collagen facial mask. 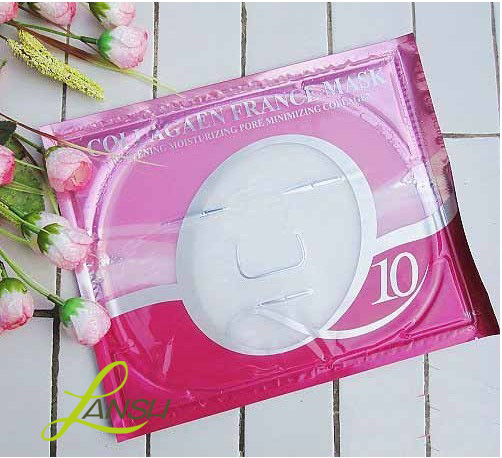 1) Cleanse and dry your face. Colour: white, gold, crystal, green and more colours are available.